Ten of the greatest inventors who helped change the world. 1. Thomas Edison (1847–1931) Edison filed over 1000 patents. He developed and innovated a wide range of products from the electric light bulb to the phonograph and motion picture camera. 2. 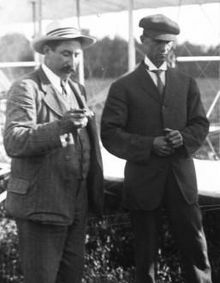 The Wright Brothers Successfully designed, built and flew the first powered aircraft, showing that man could fly. One of the most important inventions of Twentieth Century. 3. Benjamin Franklin (1705–1790) Polymath who discovered electricity and invented the Franklin stove. 4. Nikola Tesla (1856–1943) Serbian-born scientist who emigrated to the US. 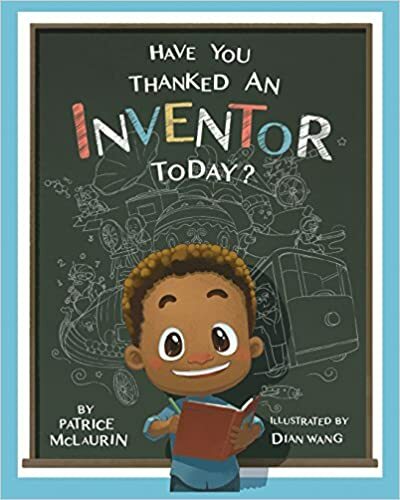 He was a brilliant scientist who played a key role in the development of AC electricity, through the AC induction motor, transformer, and Tesla coil. 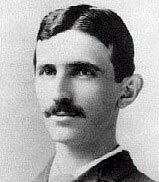 His method of AC electricity has been the template for global electricity use. 5. 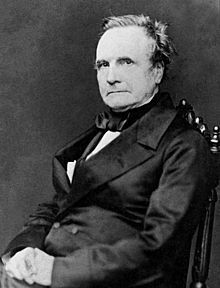 Charles Babbage (1791–1871) Created first mechanical computer, which proved to be the prototype for future computers. Considered to be the ‘Father of Computers’. 6. James Watt (1736–1819) Inventor of the steam engine, which was critical in the industrial revolution. His invention of a separate condensing chamber greatly improved the efficiency of steam. 7. 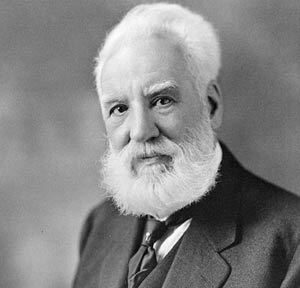 Alexander Bell (1847–1922) Credited with inventing the first practical telephone. Also worked on optical telecommunications, aeronautics and hydrofoils. 8. Leonardo Da Vinci (1452–1519) One of the greatest ever minds. He invented models that proved workable 3-500 years later. 9. 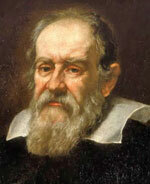 Galileo (1564–1642) Developed a powerful telescope and confirmed revolutionary theories about the nature of the world. Also developed an improved compass. 10. 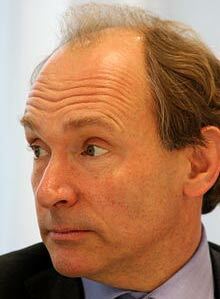 Tim Berners Lee Developed the http:// protocol for the internet, making the World Wide Web freely available. Thank u. This information has helped me a lot in my project.☺? 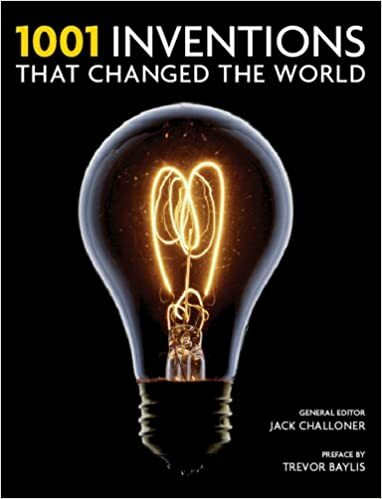 Very interesting but for some strange reason I thought James Watt developed the light bulb ? Stevenson the steam engine “Stevensons Rocket ? What about Alan Turing ? The greatest ‘useful’ contributor to the world – long term- who laid down the basis of all digital computing ie laptops,pc’s;mobile phones etc. ‘Hero’. Tesla my other great hero who changed the world forever. Edison – sorry, no time for the man – entrepreneur skills only ! Hawking,Einstein,Newton,Watt and many others ,all genius /brilliant ,no doubt, but in not in a direct way to change my daily life . Open to your arguments ! Actually these all are mathematician or physicist..
Thumus Edison is brilliant but an absolutely horrible person during his time he payed his employees barley anything .Telsa was his assistant and he took some of his work and claimed them as his own. He also know Telsa extrodenary discoveries were more powerful ,worked for more people ,and lasted longer meaning resources won’t be wasted and more people can use these revolutionary inventions because they would be cheaper .Luckoly Telsa was able to get away and worked to start his own successful company.We still use Telsa inventions today to power houses,flashlights,refinators,and pretty much everything else! This website is super super super cool!!!!!!!!!!! and once again very much thank you !!!!!!!!!!!……….. I complete my notes this information is really very good .every one should read it.